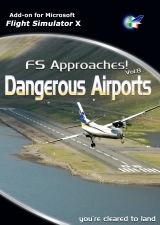 FS Charts X is a collection of IFR charts, maps and airport facility for all flight simulators. 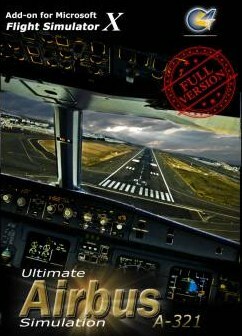 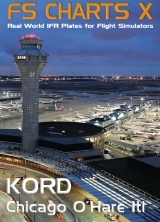 Each title includes approach plates (ILS, VOR, VOR/DME, NDB, LLZ, SDF, GPS, TACAN, Helicopter, Visual), SIDs/STARs, Airport Diagrams, and more useful information on the vast majority of the world's airports. 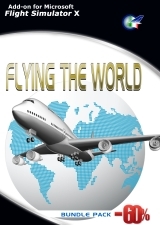 All navigation data are provided in PDF format, so you can open them on several OS platform, tablet incuded! 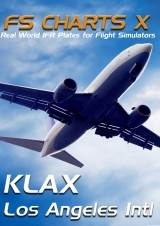 DO NOT USE FS CHARTS X FOR REAL WORLD FLIGHT!